The Heirloom® Collection of batting has been an essential part of quality quilting projects for generations. With exceptional depth, loft and dimension, Heirloom® gives superior integrity to every quilt. 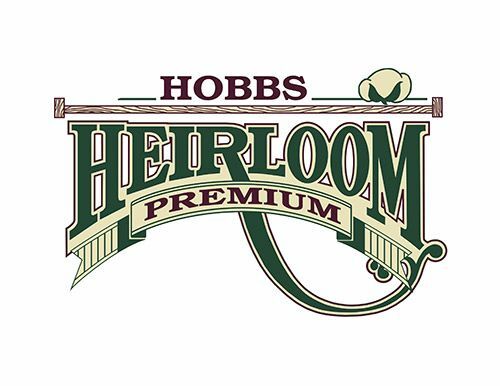 Heirloom® Premium Cotton Blend is made from 80% long staple cotton fibers and 20% fine polyester. This combination of fibers creates a strong, longwearing wadding and is very easy to handle. The wadding is lightly needle punched and treated with a soft resin to provide stability to the fibers and prevent the polyester from bearding. This process makes Heirloom® Cotton Blend Wadding uniquely easy to quilt by hand. Natural coloured needle punched wadding, without scrim. Excellent for machine and hand quilting. Shrinkage of 3-5% and may be quilted up to 4″ apart. Low loft – approx. 1/8″.